MTN now gives you the flexibility of super fast and cheap internet browsing on you mobile device with the new modified OPERA MINI BROWSER. Superfast browsing experience on mobile phones. Reduces browsing costs by up to 90% due to server-side compression. 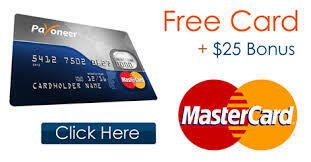 Above all, it is free and easy to download to more than 300 phones. With the way this Opera Mini from MTN displays web pages, it saves browsing cost and also present the webpages in an easy to browse through format for enjoyable mobile browsing experience. You also get an enhanced data compression which goes through a lot of encryption all aimed at giving you more better browsing experience for just less cost. 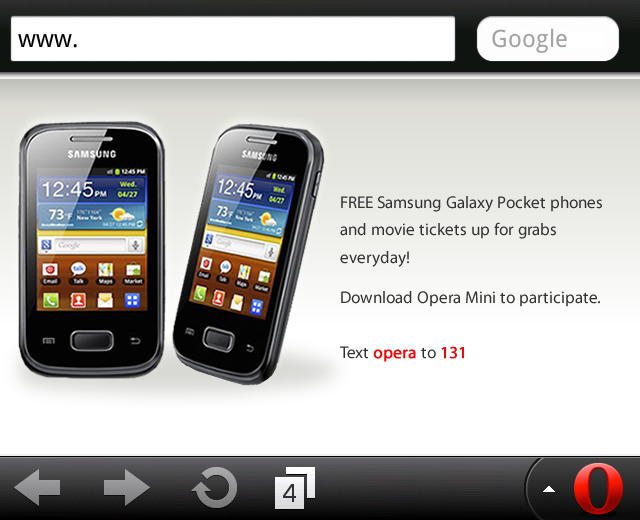 How do I download the MTN Opera mini browser? To download the MTN Opera mini browser http://m.opera.com Visit http://m.opera.com from any mobile phone,smartphone you want to use the opera mini on OR TEXT Opera to 131.and follow the simple steps to download the browser for free.